With its easy, customizable data entry and automatic mapping features based on the data input, TPC Desktop is the best tool for verifying a property’s ownership and its status. Verify the status of any type of title survey including ALTA, ACSM and NSPS. 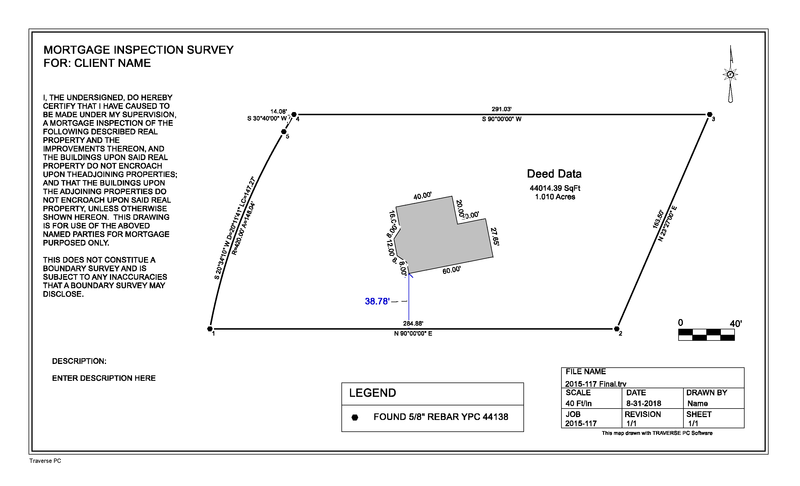 Would you like to use software that was specifically designed for verifying and mapping property boundaries? Contact us at 800-460-3002 to talk to a real person or fill out the form to get all of the answers you need.